What’s on at York Christmas Market 2018? William’s Den at Christmas – Ice Skating! The Snowman Beverley Minster – A Christmas Treat! Harewood House – A Victorian Christmas – What’s on? Lapland UK Reviews – Visit the real Father Christmas! What Food is Included on the Independence of the Seas? How Family Friendly is the Emerald Princess Cruise? Made to Measure Radiator Covers – Behind the Scenes! Christmas Kitchen Gift Guide and Air-Fryer Giveaway! 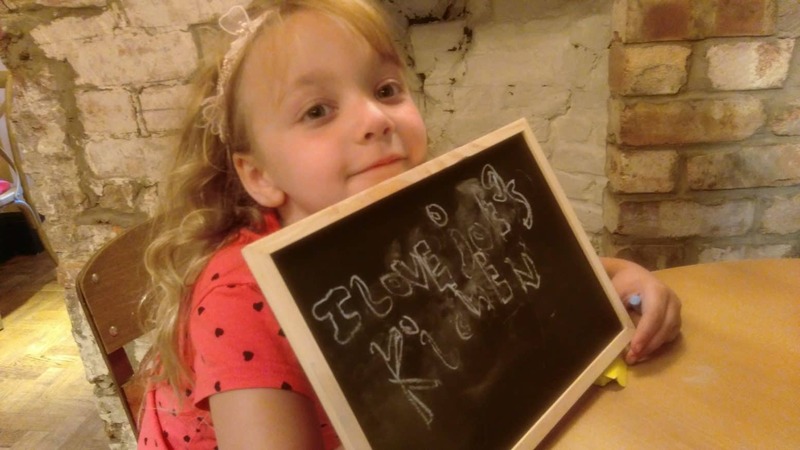 Child friendly York restaurants – Looking for a family friendly restaurant in the centre of York? Here are some of our favourites and some that come recommended by other local families with children. 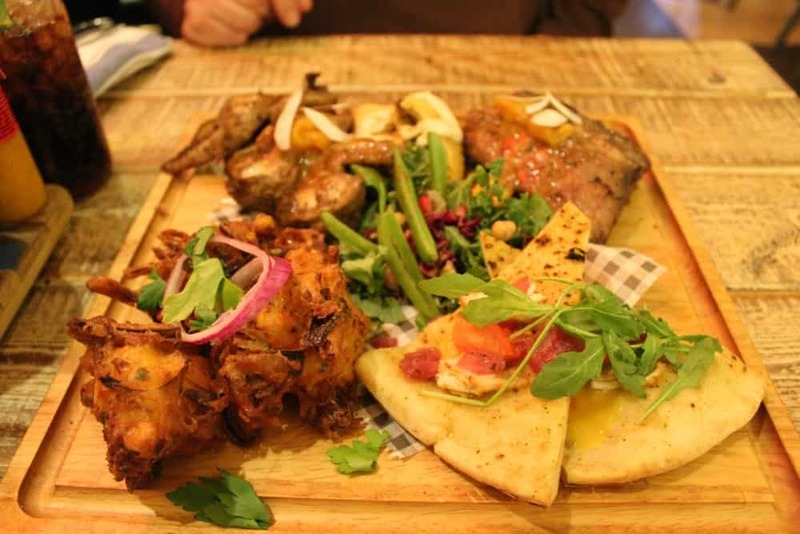 Also, have a look at our list of Italian restaurants in York. I’ve always been a fan of Oscar’s since long (long!) before its move and think it’s a nice, casual to take the kids at lunchtime. Good food, well priced and a nice atmosphere. This is another restaurant in York I havent tried yet but comes recommended by a local family. In her words, “little friendly Italian, amazing food, and they love children”. The menu looks fab too. Restaurant with a comfortable atmosphere, modern food and welcoming to children. I have reviewed this restaurant in full here. 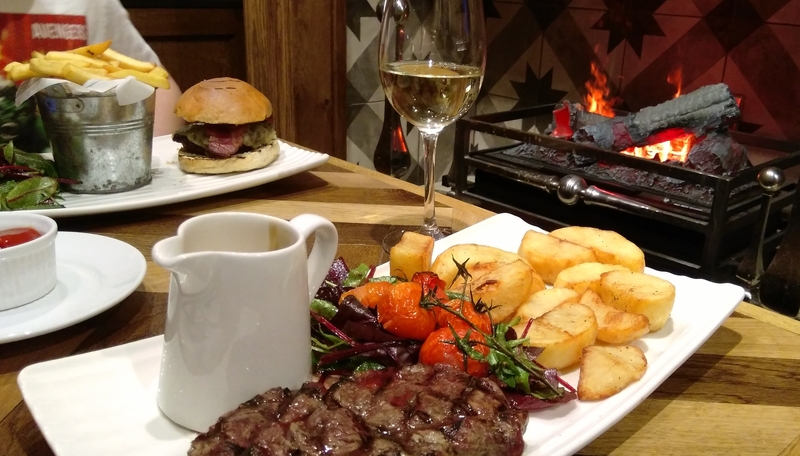 We have two Slug and Lettuce in York and they are both very popular with families. I particularly like the booths overlooking the river on the Low Ousegate restaurant. On a Monday they have a ‘half-price food’ promotion which is excellent value. If you like Caribbean Food, you’ll love Turtle Bay and with a great Kid’s Menu, so will the kids. 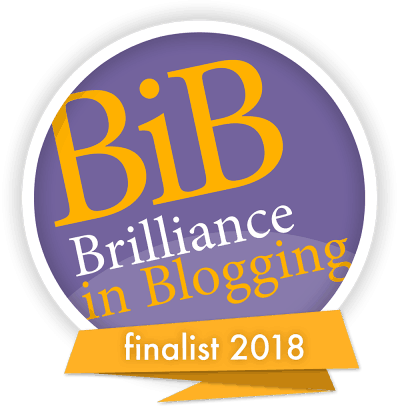 Have a look at our review here. Now, I know you will have heard of Nandos, but I need to recommend it as it is my favourite. Spicy chicken (or plain if the kids are not keen) in a nice vibrant atmosphere with a bit of a holiday feel. A step up from fast food, but quick and a good price. Joe’s Kitchen is another light and modern restaurant. 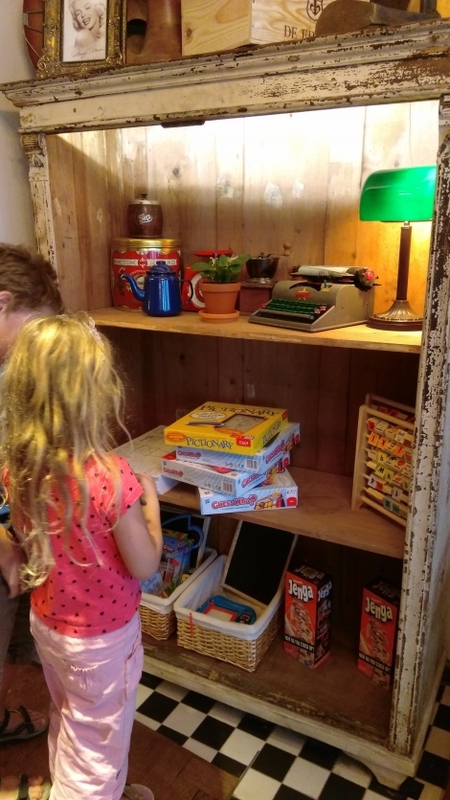 It has a great kids menu and a fantastic assortment of board games to keep the kids busy. 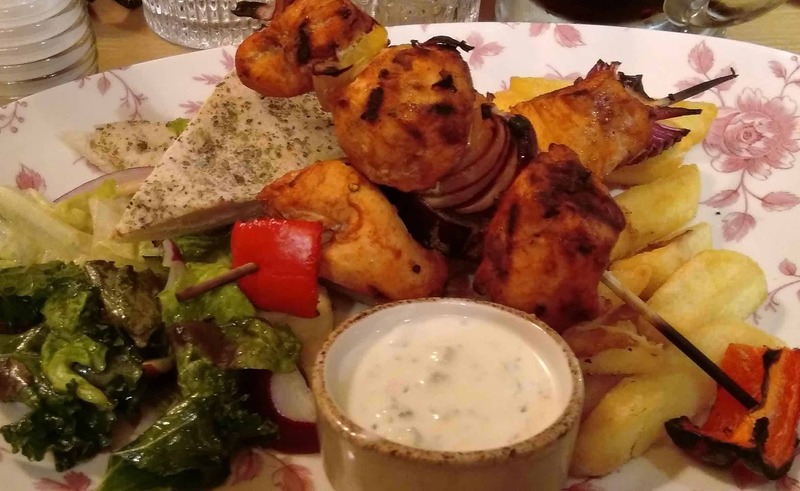 Have a look at our review of Joe’s Kitchen here. I haven’t been to Jamie’s Italian but have heard good things about it from friends with kids. It’s a restaurant in the centre of York so a great location too. Stonegate Yard has a lovely atmosphere and lots of nooks and crannies to hide yourself away in. They also have a nice outside area to eat in the summer (or with heaters in the winter). I’d recommend the cheese and bacon potato wedges for a filling feast for not many pennies! This restaurant was Cosmo. 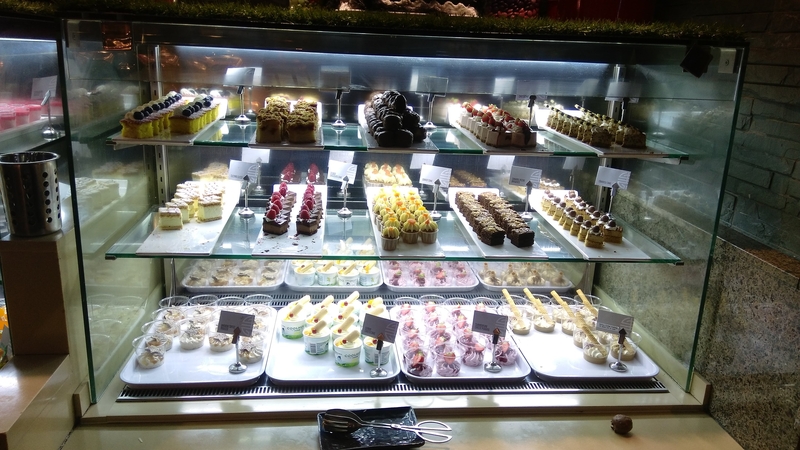 It’s an all-you-can-eat world buffet and has something for everyone. The restaurant itself is large, modern and comfortable. The desserts are extensive (the most popular course in our house) and on an evening they have a chocolate fountain. 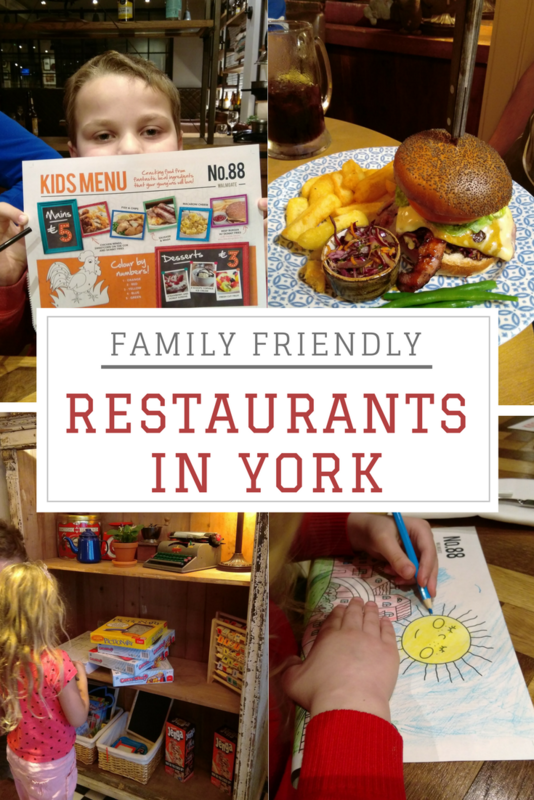 I am always interested in suggestions if you know any fab family friendly restaurants in York that I have missed? 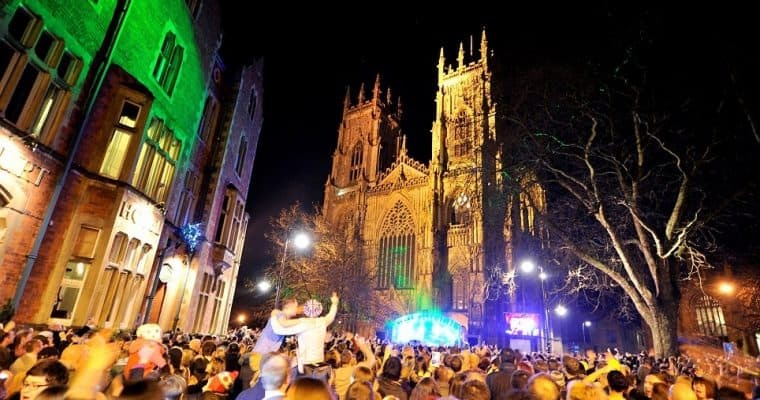 New Year’s Eve York 2018 – What’s On? Yorkshire Wonders is a participant in the Amazon Services LLC Associates Program, an affiliate advertising program designed to provide a means for sites to earn advertising fees by advertising and linking to Amazon.com.